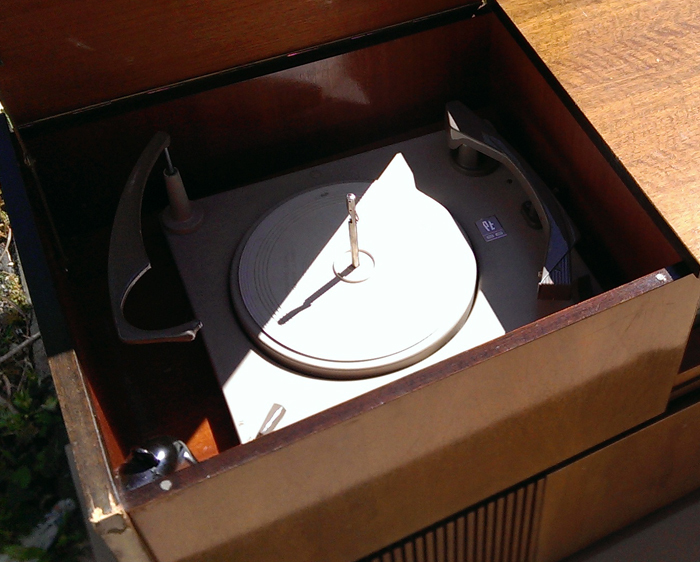 I couldn’t escape the opportunity to test this beautiful radiogram in the sunshine. Remember when we got sun in summer? 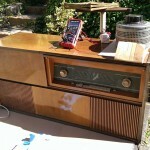 This radiogram was untouched internally. 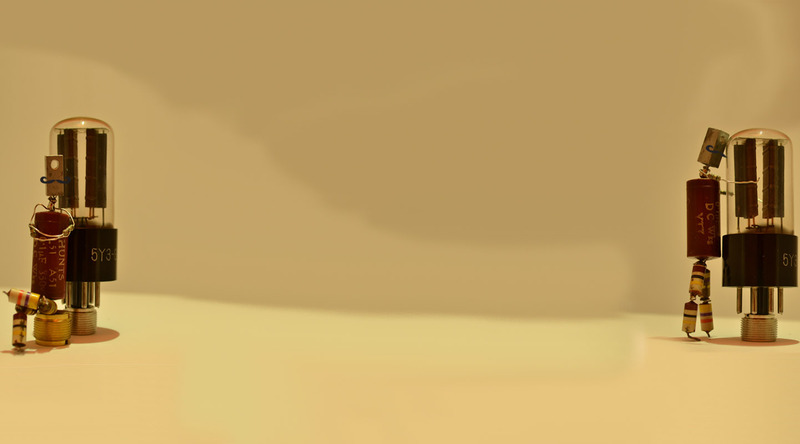 It had seen very little use. All the controls and switches were cleaned. The filters responded very well to reforming. There were a few out of tolerance components which were replaced. 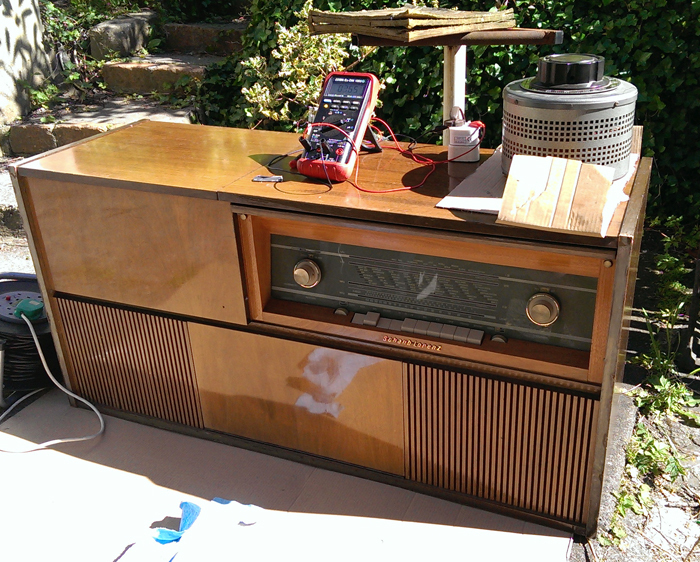 In the end, this turned out to be a very nice sounding radiogram after a full service. 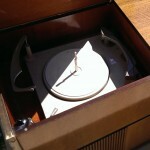 Not to mention, a treat to listen to in the sun!